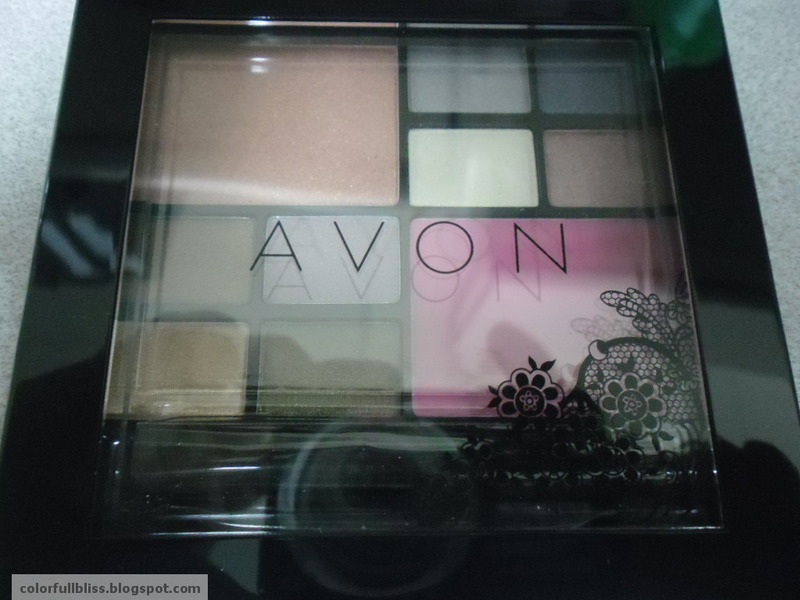 A Review on the products I got from AVON last year December 2012. I bought these items at my own expenses solely for review and have not been paid for by AVON. What I love about it is that it comes in a dainty and clear cover so you can actually see the colors (eyeshadows and blush inside). It also comes with an applicator and a blusher brush. What I don’t Like: it has no mirror into it. So you have to use a separate mirror for you to view your eyes/face in every application. It is quite big and bulky to fit in my travel kikay kit. You might need a larger kit to store it. And also, the product can get shattered easily if you drop it so it takes extra care in handling it. It is not so clear here in the photo but the colors are really great. Perfect for blending. =) I love it. 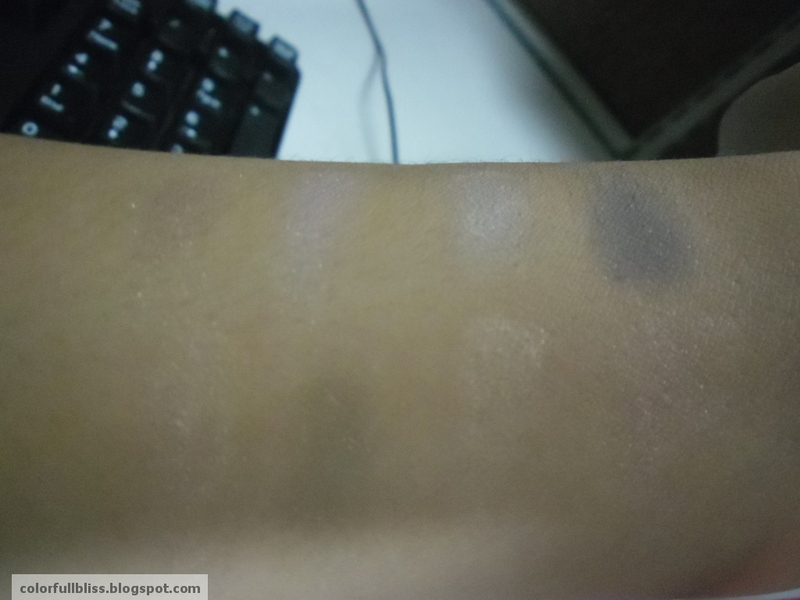 I hope I can post a look using these products here on my blog. have you tried these products as well? 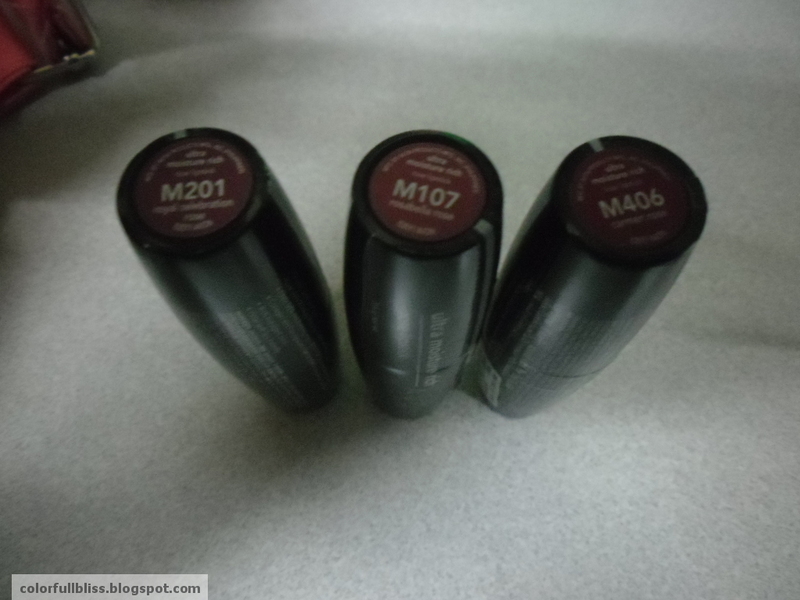 Ive always had gripes with Avon lipsticks because of their overly shimmery lipsticks! 😐 These new ones seem less shimmery though! You might love the prizes. Following you now, mind following each other? me too i find avon lipsticks too shimmery on the lips. But this ones are just right. 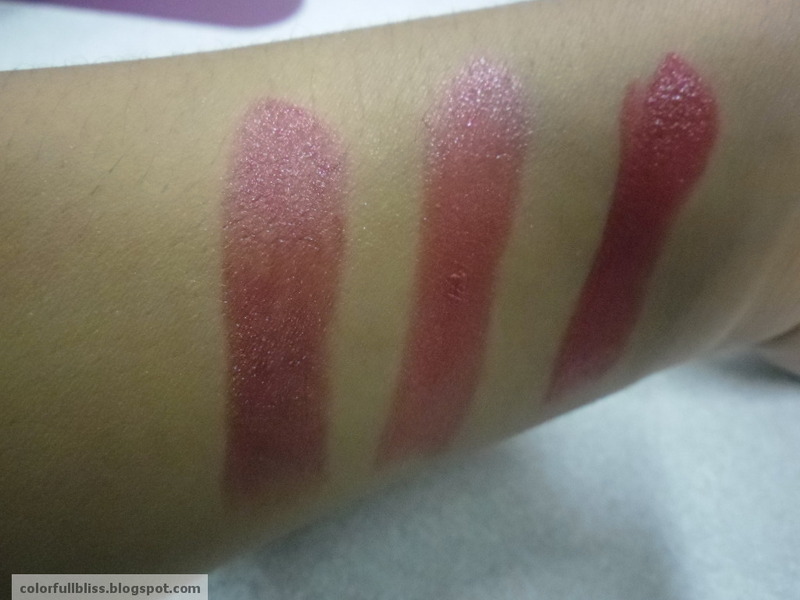 you just have to blot it with tissue though or use an lipstick brush for an even application. lovely palette! it's perfect for everyday use!